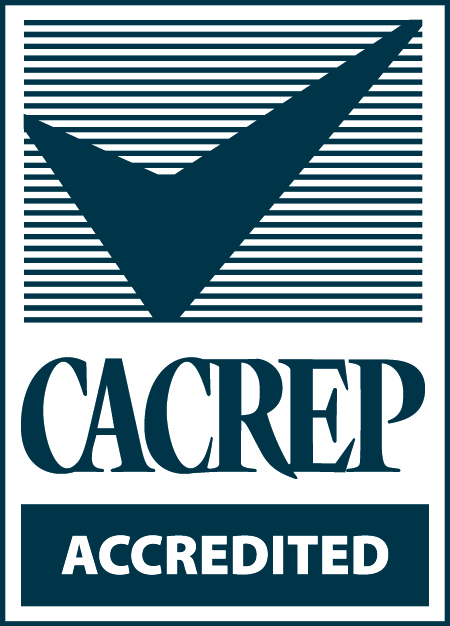 Winona State University’s counseling program is accredited by the Council for Accreditation of Counseling and Related Education Programs (CACREP). Throughout your journey with the counselor education department you will learn communication skills, group development, career counseling, how to join with others in an experiential learning environment and much more. A wealth of knowledge and experience will be gained through your academic and applied learning experience during your program of study, and you will find that upon graduation you are well-prepared for entry into a variety of professional counseling settings. Community partnerships with Hawthorne Learning Center and Hiawatha Valley Mental Health Center prepare students with hands-on learning experiences necessary to excel in a variety of counseling fields. The mission of the Counselor Education Department is to prepare effective counselors, leaders, and agents of change in a variety of professional counseling settings. The department is committed to multicultural education and to preparing students for respectful, responsible work with clients reflecting the broad diversity of society.